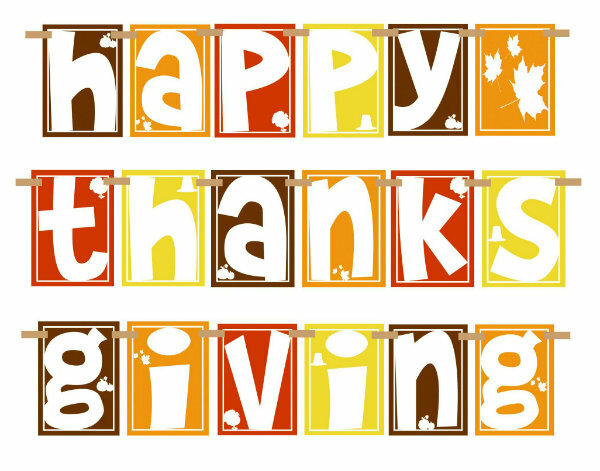 Urban Emporium will be closed on Thanksgiving to spend time with our families. We will reopen on Friday at 11:00 am. The shop is currently filled with unique and wonderful locally-made goodies ~ we’re looking forward to seeing you this Holiday season!